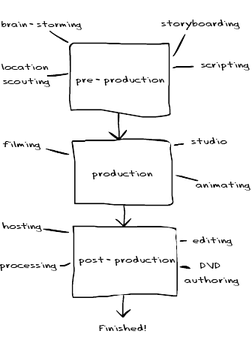 the 3-step system to a professional video product - thekitchenstudios's JimdoPage! Become a self-made video entrepreneur in one day and produce your first web based video. If one photograph speaks more than a thousand words imagine what a video can do for you. You will receive one-on-one 6 hours of professional production coaching, teaching you the secrets and rules of a successful video entrepreneur for just £345 plus £98 per extra person attending.